One of the biggest issues I have come across in resources for parents is the limited amount that was available to parents. I have surveyed the aisles of books stores, on-line books and through word of mouth and have still come up with little as to how parents deal with complex issues, teen struggles and crisis’. The list that I give below can be a help and start to aid you in knowledge and wisdom when working with your hurting pre-teen and teenager. If you have a book or resource that has been a value to you, please share! We are parents need all the help we can get. You Are Not Alone by Dena Yohe – Dena and her husband Tom share the story of their out of control daughter Renee, as she struggled with addiction, self-harm, depression, and destructive choices. The book will leave you encouraged knowing you are not alone in your journey. Rob Cook is the Pastor, Founder, and Director of 252 Underground Youth Ministry. He specifically ministers to teens from broken homes and dysfunctional families. 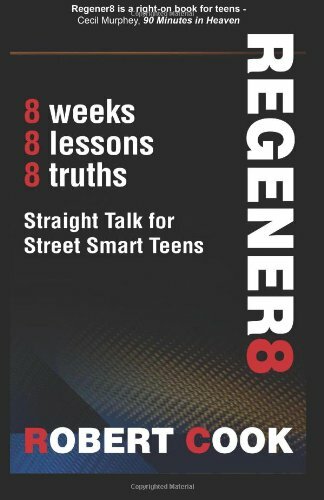 In this book he shares Eight Truths from his heart that he wants teens to know. At the end of each chapter is Teen Take – real teens stories unedited and how they overcame their challenges. 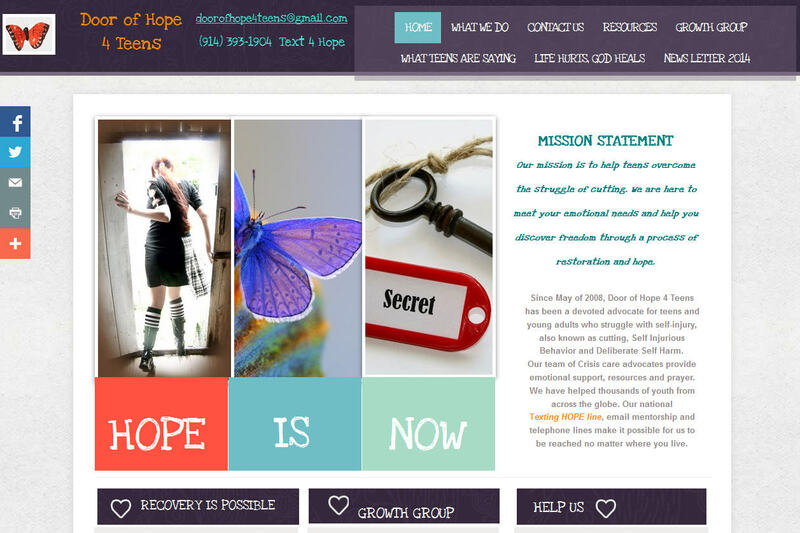 This is a FREE Downloading site that offers many resources for parents of teens on many topics. 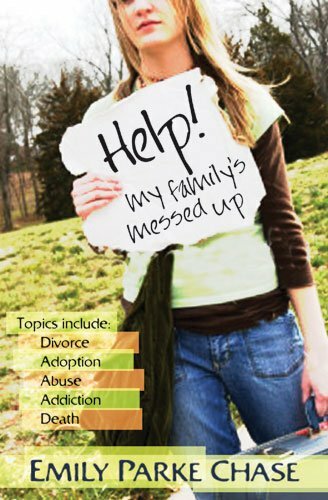 The Letters to God Movement has a Crisis Resource Guide which covers all subjects regarding teens and their struggles. It is easily accessible and you can download it for free. Just click on the link, download and print out your guide. More Than Skin Deep – A Self-Harm Awareness Project – They have great resources and they offer encouragement for those who suffer from self-injury, anxiety and depression. Candid Confessions Of An Imperfect Parent by Jonathan McKee – Creator of TheSource4Parents.com, helps thousands of parents understand the rapidly changing world of youth culture while providing practical parenting tips and helps along the way. 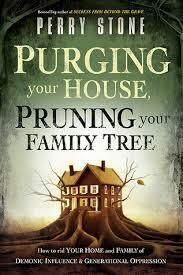 Purging your House Pruning your Family Tree by Perry Stone – If you want to really change your home situation and get rid of the conflict, dissatisfaction, and disillusionment, then this is the book for you. 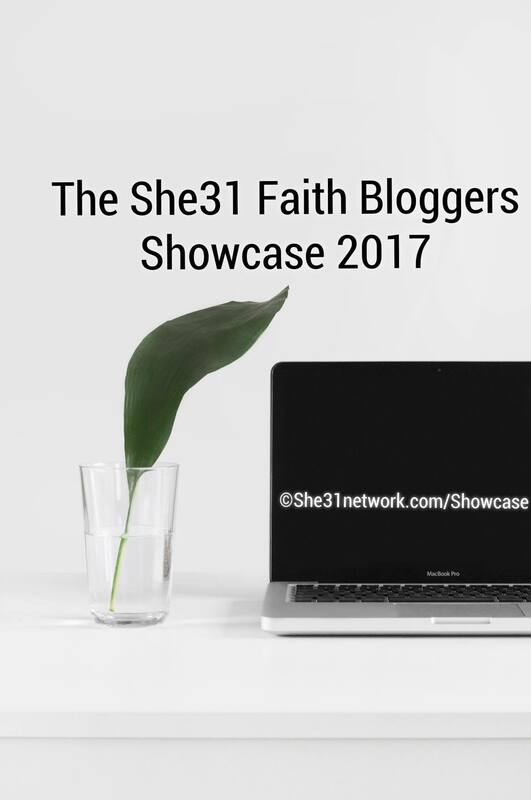 It was powerful and it caused me to look deeper spiritually in rescuing my family. 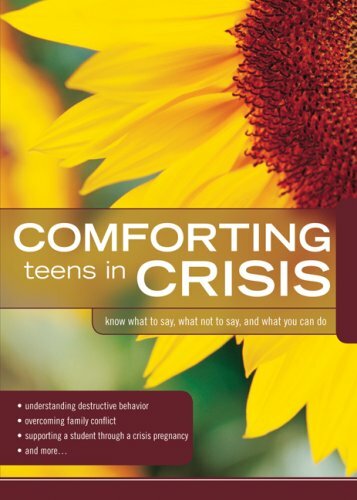 Comforting teens in Crisis by Group Publishing – is mainly a book for Church counselors, Youth Leaders and Helpers on tough subjects while working and encouraging outside counseling. by Emily Parke Chase – This book is a guidance for teens living in troubled families, teens recovering from broken homes, abuse, and other traumas. **Please note that all book references have been Christian founded. However, this book is not. 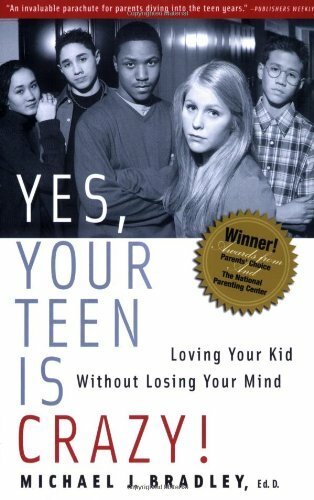 It is a very honest and raw look at teens in crisis with helpful answers but it does carry some language that some will find offensive. Please do your research before ordering this book from any store. This book covers more about the theory of how the brain activity of a child can dramatically change their behavior, as well as thought provoking real life stories and resource helps. 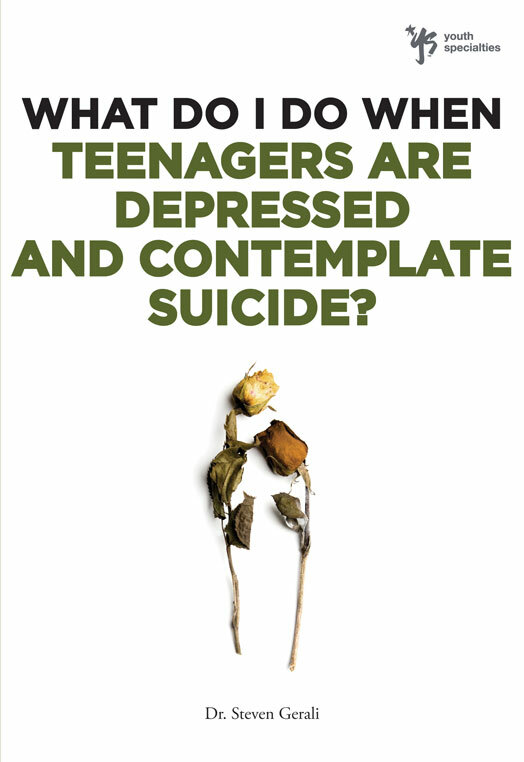 By Dr. Steven Gerali – This excellent book was written by a speaker, professor and counselor, who is recognized around the world as an expert in the field of adolescence and youth ministry. Although I knew quite a bit before reading this book, I did however learn a lot more and was very thankful for having this resource. Prayers for Prodigals: 90 Days of Prayer For Your Child written by James Bank is a wonderful book offering encouragement and strength as you pray for your child who has strayed and now has become your prodigal. This book gives you the words that are often difficult to say, into prayers and words of faith. To order this book, please follow this link to James’ Books. This is a great resource page for parents to keep an eye on their teen’s cell phone usage. It shows you how to keep your kids safe, how to uncover hidden apps, and great videos to show your teen the dangers of the improper use of cell phones and chat apps.